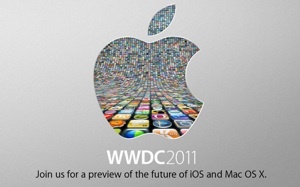 Apple Worldwide Developers Conference 2011 announced. Apple has announced that it is holding it’s annual Worldwide Developers Conference (WWDC) from June 6 to June 10 at the Moscone Center in San Francisco. Priced at $1,599, tickets for the conference sold out within just 12 hours after their availability. Apple are also expected to announce the long awaited iPhone 5 and rumored free MobileMe service at the conference and may also have Mac OS X 10.7 (Lion) on display allowing developers to inspect the software.